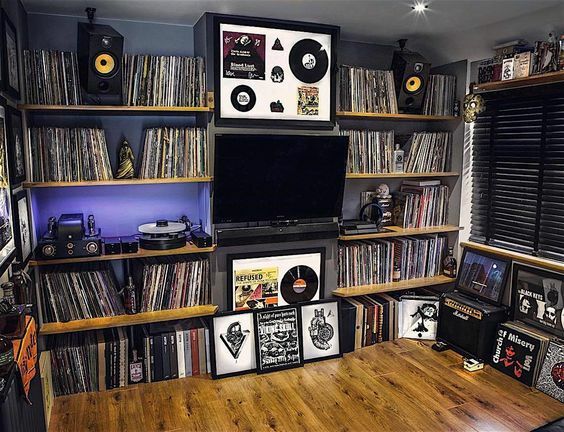 One of the questions that we get asked most frequently by newcomers to the wonderful world of vinyl, is what the safest way is to store their newly bought records. Record collecting is sadly not a cheap hobbie, and getting storage right is an absolute must if you want to protect your music investment. It would be tragic to lose records to unplayable warps and damage through poor storage – but this happens, a lot! Don’t be just another statistic and keep your babies safe with this simple guide! Before starting on some of the basics, I think it’s important to state upfront that this guide is intended for the beginner with the most important and common concerns being addressed. There are very many more considerations as to the best storage in the high-end audiophile world, but that’s an article for another website or blog. We’re just common folk here, and this guide is meant for those just starting out. 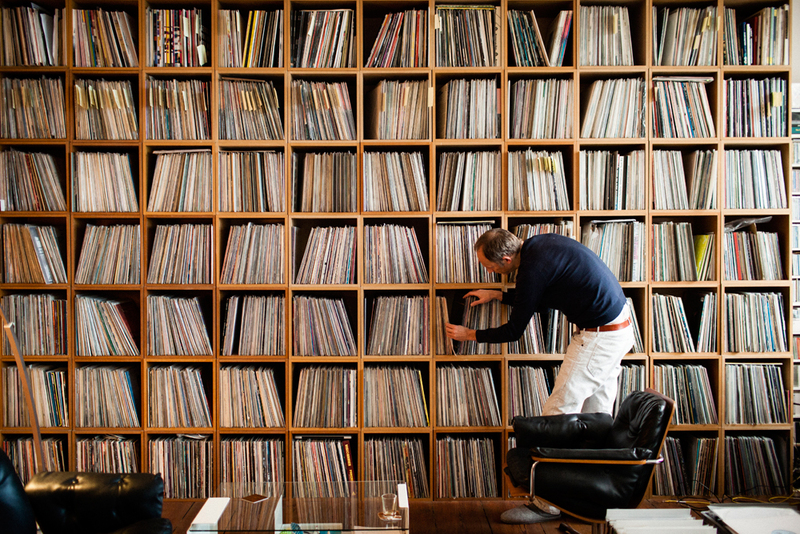 So… You’ve just bought yourself some records, given them a listen and you’re trying to figure where to put them? Let’s start by giving some thought to the environment around you. Vinyl, although we love it for this reason too, is an imperfect medium. Pressed into a fairly thin disc when hot and rubbery, it is no surprise that exposure to heat can warp or misshape your vinyl too. 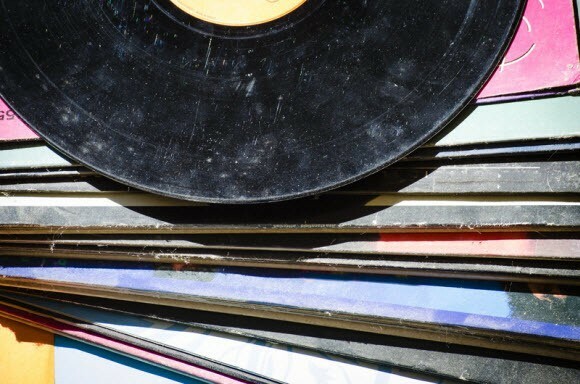 While we all have to expose records to some sort of heat (such as carrying it from the record store to your car), it is leaving your record in heat unnecessarily for an extended period that will warp the record over time. When storing records, keep them on a shelf that is not exposed to direct sunlight and is not exposed to any heat source, such as a heater or fireplace. Similarly, you want to try and keep your records in an environment where they are exposed to a fairly constant temperature, that doesn’t fluctuate too drastically, or too quickly between high and low. The final, but equally important consideration when it comes to the environment in which you store your records, is to avoid over-exposure to dust. Mr Vinyl is a South African record store, and if you live in a dusty climate, just like we do, it is critical that you give dust management some consideration. Keep your record shelves away from open windows, and keep them safely in their sleeves (within a protective plastic outer sleeve – which we’ll get to in greater detail a little later). 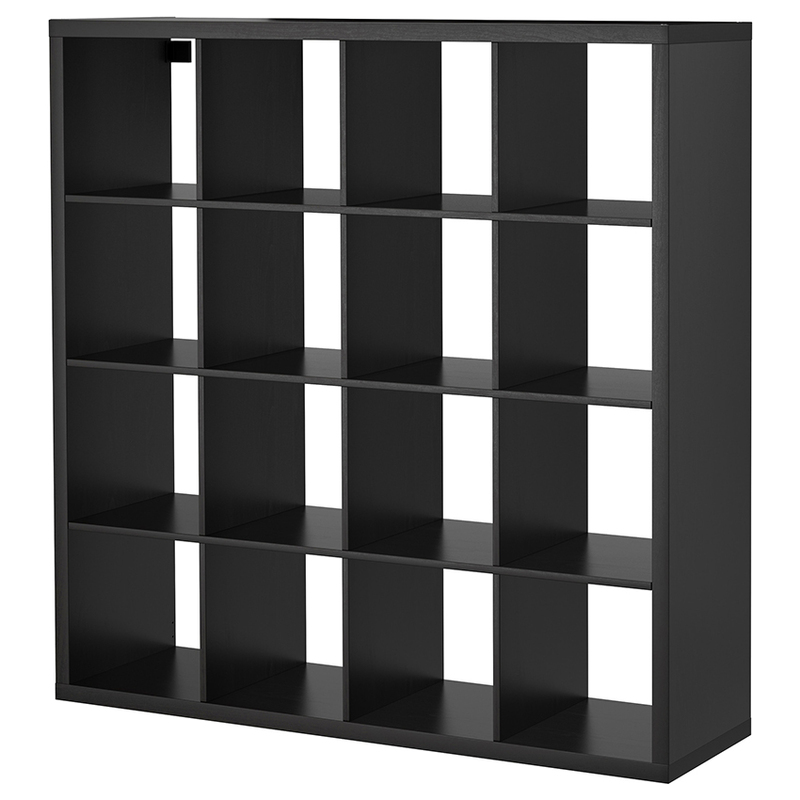 Try and keep your record shelves in a place that isn’t exposed to too much passing / walkthrough traffic and try and keep them in a location that is raised off of the ground and away from pets. We love cats and dogs as much as you do (if not more), but keep in mind that vinyl can be quite static and naturally attracts dust and pet hair. Once you’ve got a sturdy shelf, store your records standing vertically. This is critical to avoid warps over time. Why, you may ask? 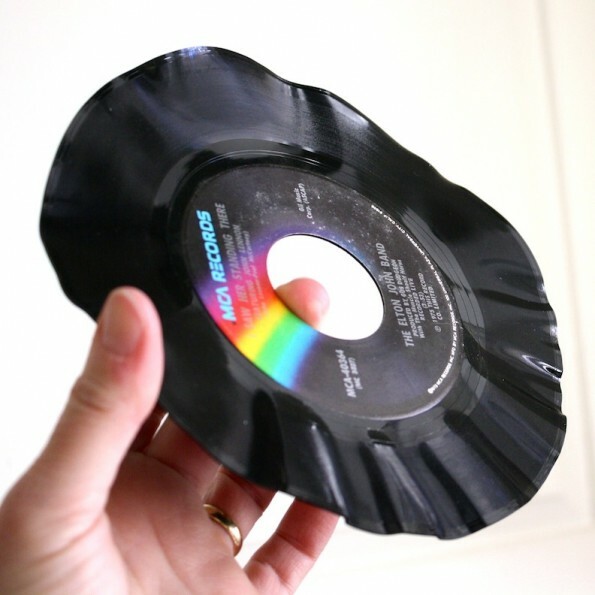 Well, all records are made differently, with different inserts, at different thickness and weight. Try storing uneven things on top of each other for long enough, and excess weight may be placed on one side of the object, more than the other side of the object. It is this disproportionate weight that will lead to warps and damage over time. Moreover, it is just so much easier to pull out a record that has been filed vertically. Once you start to amass 20+ records, you’ll start to notice that it is really hard to keep them all standing vertically, and that they tend to lean. This isn’t too much of a problem, just make sure that it is minor and that they all lean in the same direction, without any record putting too much weight on the one next to it. Do be careful when you get to the side panel of the shelf though, you want the last few records to be standing flush against the side panel. To help sort out this leaning issue, and to make filing and pulling out records that much easier, it is best if you can store your records in cubes (if you can find them or have them custom made). Cubes like the image beneath are that much sturdier and make for much easier filing. They look pretty cool too, if you ask me. Before we move on, the last shelving basic that you need to consider is to avoid packing your records too tightly. Have you ever seen ringwear before? 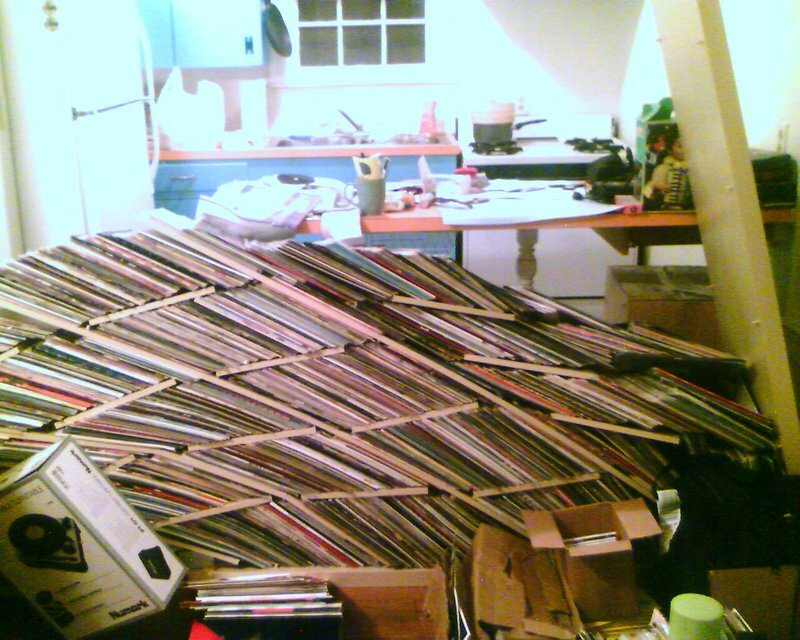 In most cases this is caused by records that are packed too tightly. This puts way too much pressure on the records and can lead to all sorts of problems from damaged covers, to ringwear and even to warps. As a general rule of thumb, you want to be able to fairly easily slide records in and out of your record shelf, and you’d want to be able to squeeze your finger in to pull out a record. If you are struggling to get your finger in there, chances are that the shelf is over-packed. Phew… are you still with me? Once the environment and the shelf is sorted, you’ll want to start thinking about the record itself. This is a no brainer, but don’t be like the teenage CD generation and leave it out of the case. Keep your records in their inner sleeves, in their cardboard sleeves and in their plastic outer sleeves as much as possible. 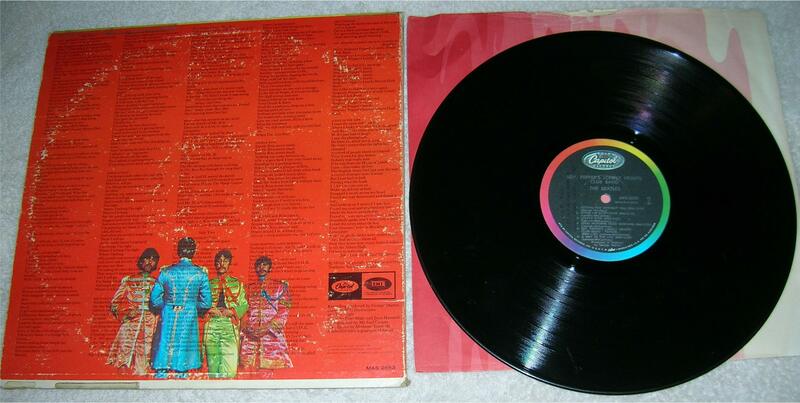 With regards to inner sleeves, try and ensure that these are clean and made from either paper, or plastic. There are some really snazzy inner sleeves on the market that were designed for the audiophile in mind, but if you can’t afford these, the simple paper sleeve will do. Don’t listen to audiophiles who will tell you that these are like sandpaper, and instead use a comeback line like telling them that their systems lack warmth. I’m not going to lie, the inner sleeve is going to be a problem if you tend to collect secondhand records. While some inner sleeves survived the original vinyl apocalypse in the face of the CD, many didn’t do so well and you’ll need to bin them if they look manky and in many cases they will be absent entirely. If you’re unable to find new inner sleeves, try and salvage these from old throwaway records, like that scratched Springbok hits collection that your aunt gave you. 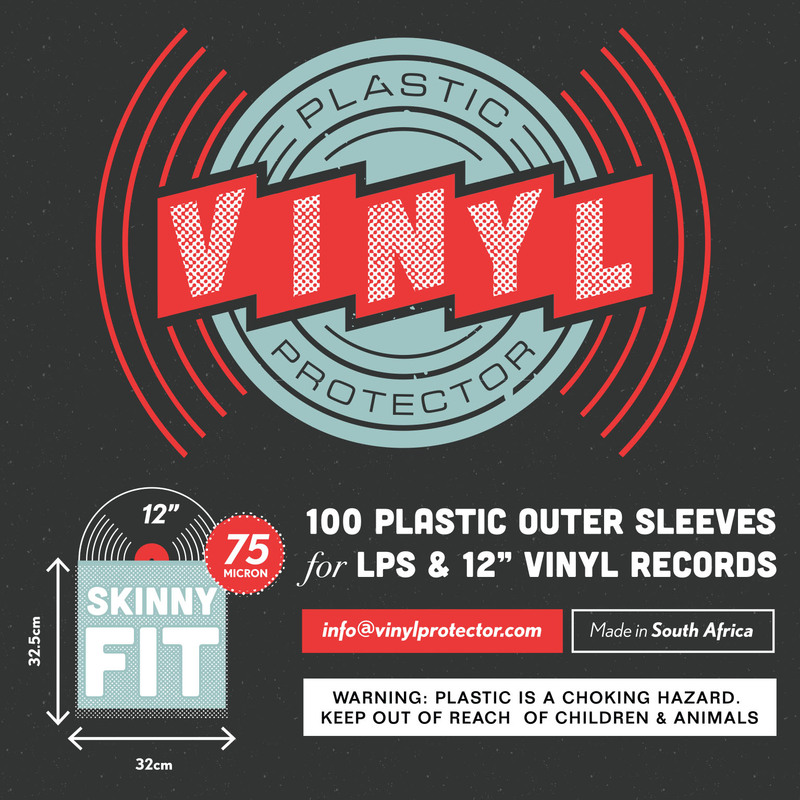 Once the vinyl is safely inside its inner sleeve, and inside the cardboard cover, you’ll want to start thinking about outer record sleeves to protect the record as a whole. 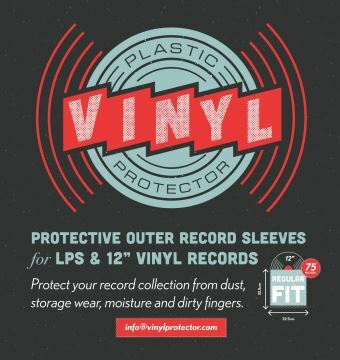 If you have bought records that do not come in outer record sleeves, you need to consider getting these protective sleeves as soon as possible. 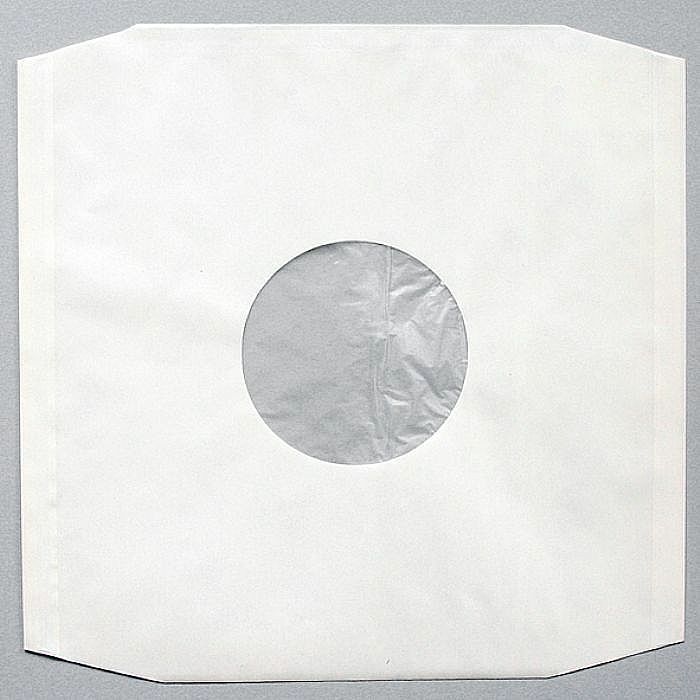 Outer record sleeves do a good job protecting records against moisture, dust and dirty fingers. While there are different makes and types on the market, try and get a thickish plastic sleeve with smooth edges and corners. Aim for 70+ micron. 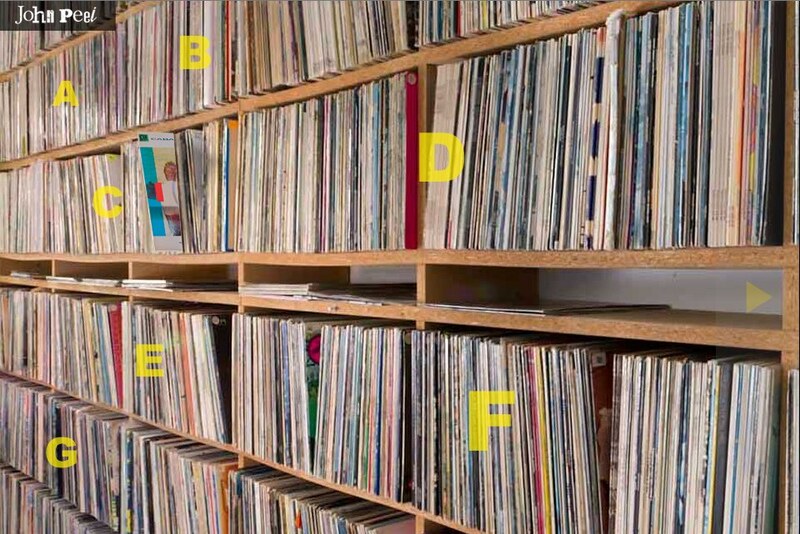 There are some basics that you need to bear in mind when it comes to safe keeping your record collection. From the environment to the record itself, commonsense goes along way. Once you’ve found something that works for you and your space, have fun with it! Make vinyl separators, compare filing methods with your friends and most importantly of all, have fun listening to your music! If you think that I’ve left anything out that’s important, please let us know in the comment section below. If you have any tips or tricks, we would love to hear from you.